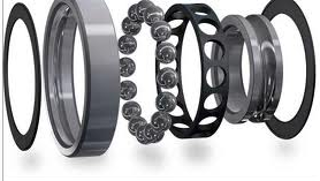 We buy Bearings too. If you have unwanted unused stock please contact us...we may want to buy it off of you. 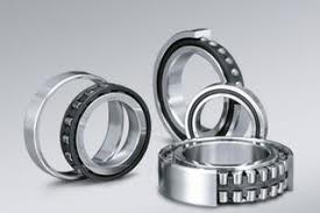 Although we specialise in Precision Bearings we will consider all types. Enter at least 2 characters of your Reference No. 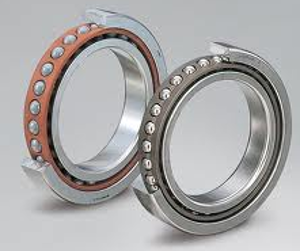 Redvan Bearings Ltd supplies this information for guidance only and cannot guarantee it's accuracy. 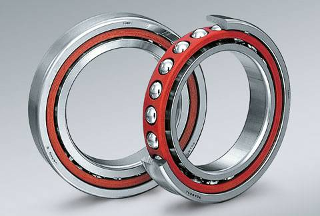 On this site we only list bearings that we have in stock. If it isn't on our product page we haven't got it. However, we have worldwide contacts and we love a challenge!